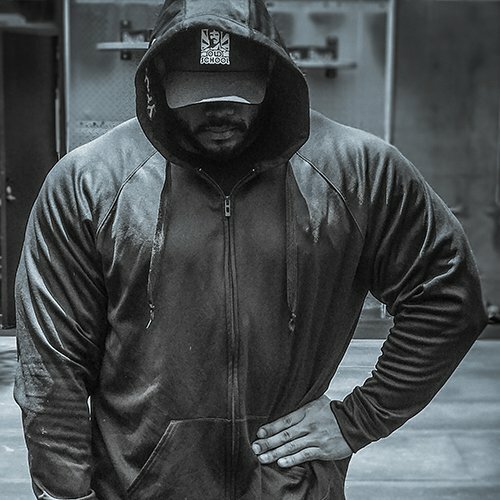 LOS ANGELES, California (PRWEB) August 3, 2017 – Old School Labs™, makers of the best-selling Vintage line of natural sports supplements, has signed IFBB bodybuilder Sergio Oliva Jr. as a new Brand Ambassador. 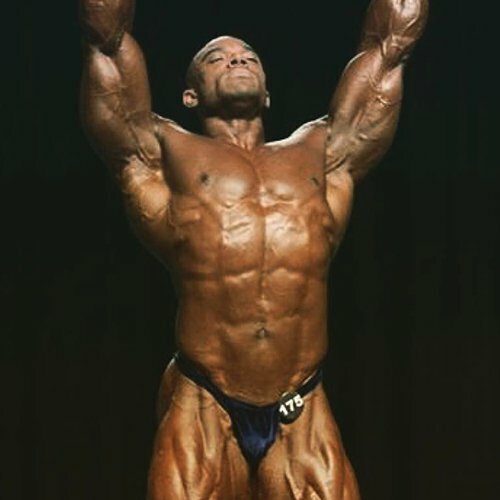 The son of the legendary Sergio “The Myth” Oliva – one of the greatest athletes in the history of bodybuilding – Oliva Jr. burst into the upper echelons of the sport with his win in May at the New York Pro, upsetting all the pre-show favorites and sending shockwaves through the bodybuilding world. Oliva Jr.’s natural drive can be seen in the extraordinary trajectory of his career. 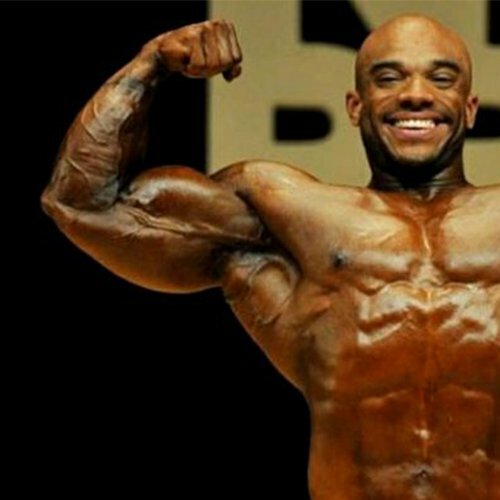 Starting at 140 pounds, he put on 30 pounds of muscle in his first three months, and continued to transform his physique as he climbed through the weight classes. Currently, he competes in top form, packing 270 pounds of muscle on his six-foot frame.